Time to get your feet moving and heart pumping for better health and fitness! 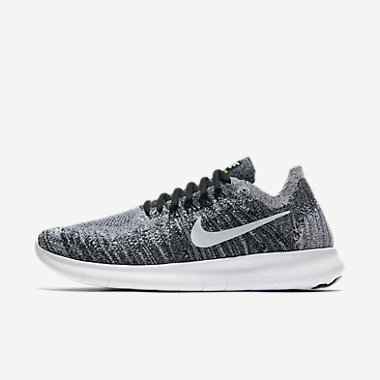 The Flyknit technology is a lightweight, snug and seamless knit upper engineered by Nike, fit for even the best of all athletes. 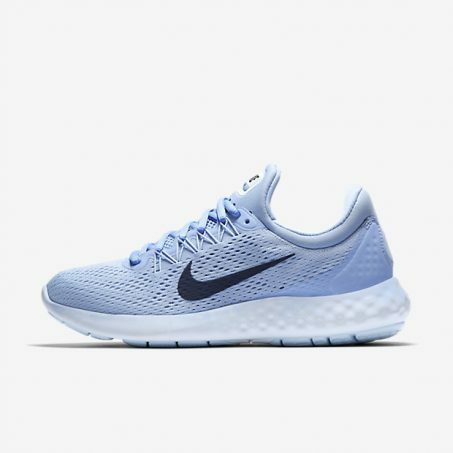 The Nike Free is a series of shoes that focuses on simplicity and fits very naturally and is extremely light, mimicking the mechanics of running with your bare feet. 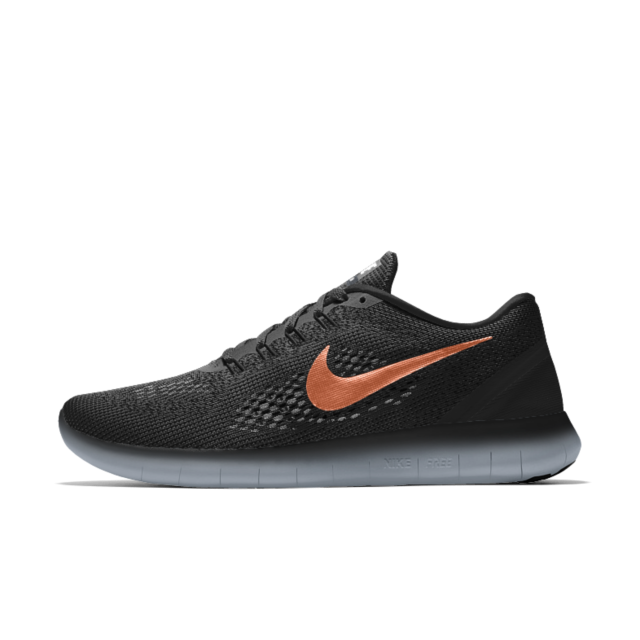 Marrying these two concepts together has produced the Nike Free RN Flyknit 2017, the perfect running shoes for high performance but with lightweight and natural cushioning. This pair of kaleidoscopic shoes is not only aesthetically pleasing but also a winner on the tracks! Other than the exceptional breathability and flexibility provided by the Flyknit technology, these kicks are designed with Nike’s 1977 iconic innovation breakthrough – the waffle rubber outsole, giving these shoes unbelievable traction and durability. While the Zoom Air technology was introduced by Nike over two decades ago, it’s incredible cushioning and responsiveness is timeless. This 33rd version of the Pegasus offers a lot of improvements, including the ability to handle a wider variety of runs such as longer distances or higher intensities. 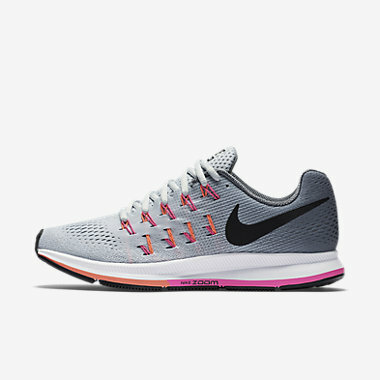 If you are looking for great cushioning in your shoe, this Nike Air Zoom Pegasus 33 may be your calling! 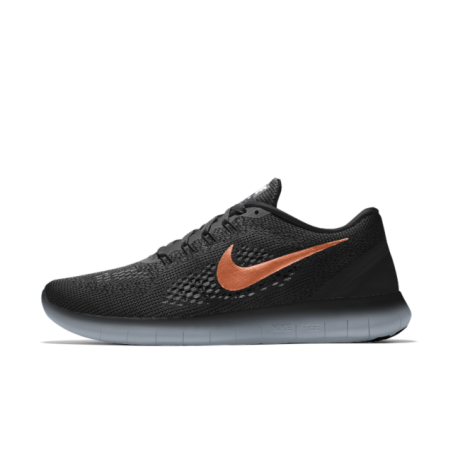 Nike Frees come with auxetic sole technology, a special structure that allows materials to gain thickness when pressure is applied. 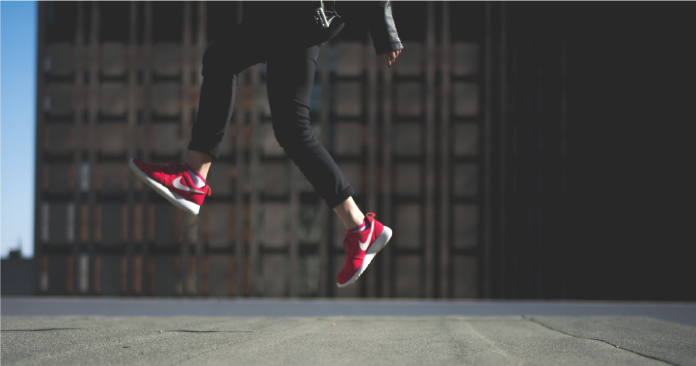 This means that upon hitting the ground, it follows the motion of how our foot naturally reacts to force, making the whole impact more comfortable at every step. And of course, the ability to custom make your own unique design gives this some extra brownie points too. 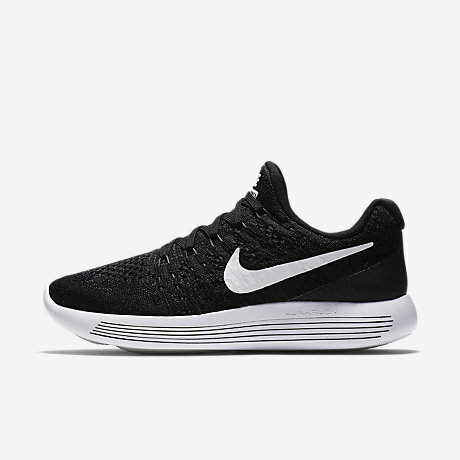 For the softest, lightest and most comfortable runs, Nike’s LunarEpic will not fail you. The Lunarlon midsole cushioning technology, recognised by the five laser-cut grooves at the bottom of the sole, by Nike is created to provide immense cushioning for those looking for exceptional support. 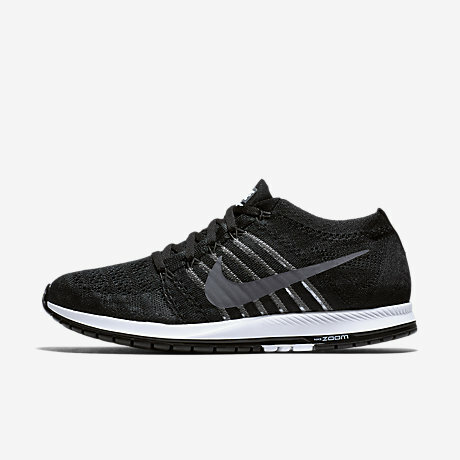 Of course, this pair combines the best of both worlds, and includes the Flyknit technology which fits second to skin. And it helps that the shoes look gorgeous too! The Skyelux focuses on thick outsole cushioning and a dual-density foam midsole cushion, whilst maintaining light weightedness. This shoe is also raved for its amazing breathability from the mesh upper. Besides being a great shoe for runs, this is also perfect for all your other workouts from cardio, weights to even walking! It also comes with a more affordable price-tag, talk about style with value! Launched in the 2016 Olympics as part of Team USA’s uniform, the Nike Zoom Flyknit Streak is a definite must-have in your shoe wardrobe! 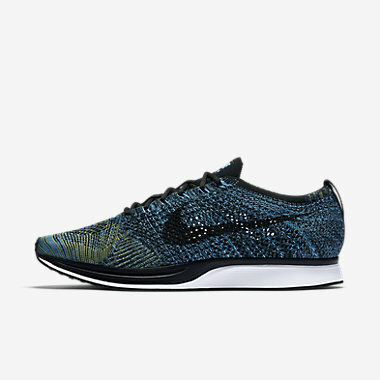 From the Flyknit upper to Phylon foam to the Zoom Air unit, there is nothing that you can wish more of. The Zoom Air unit delivers responsive cushioning, giving you the smoothest ride fit even for marathons. Now, if you are looking for something exceptional, this would definitely be it.